Congratulations PAEMST 2015 Winners! Please enjoy these episodes and teacher guides for SCIENCE SCREEN REPORT Volume 44. 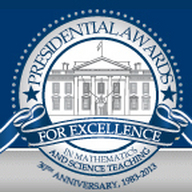 RESTRICTED USAGE: This channel is strictly for the use of educators and students in the schools of the 2015 Presidential Awards for Excellence in Mathematics & Science Teaching winners. Please do not share the access information with unauthorized educators and students.  For the protection of users, IP addresses are kept confidential and protected from unauthorized use.